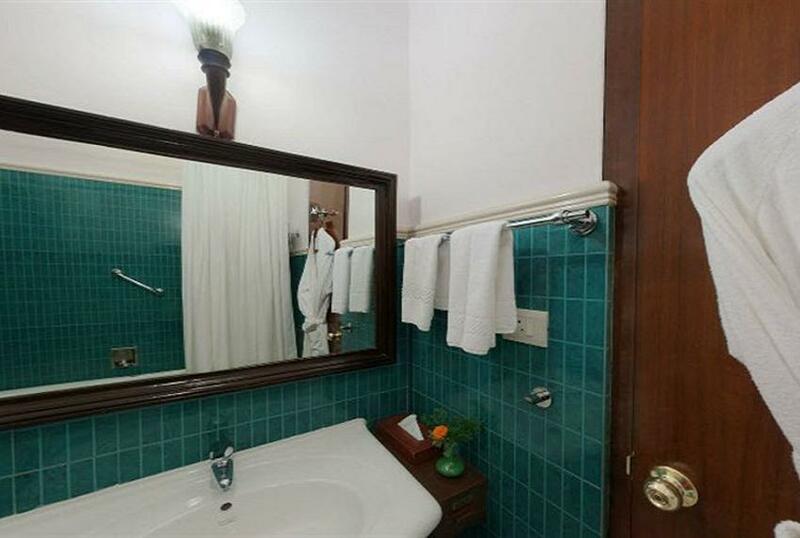 Hotel Elgin Mount Pandim offers a unique and personal tryst with the Himalayas. 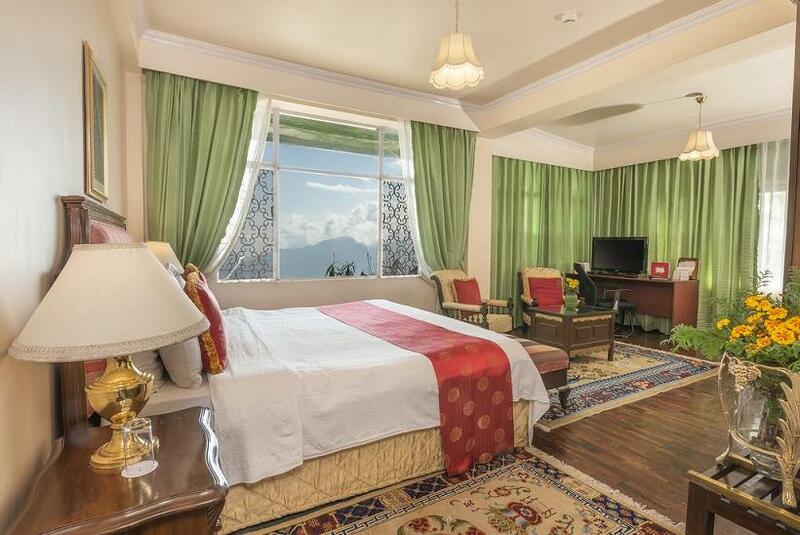 Set in eight acres of virgin forest and landscaped gardens, it revokes the old charm of its first owners- the royal family of Sikkim- and offers a peaceful retreat about one hundred and fifty kilometers from Siliguri, with a magnificent view of the Singalila range. The three- hundred year old Pemayangtse monastery is right next to the resort on a verdant hill top covered by moist temperate Oak forests. The resort offers an excellent vantage point for watching rare birds including the Green-tailed sunbirds, Scimiter Babblers, Laughing thrushes and Rufous-gorgeted Flycatchers. 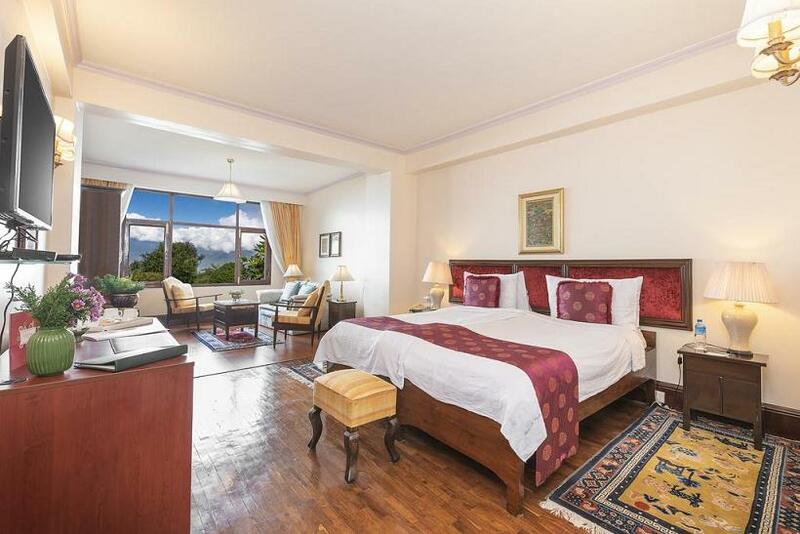 The bedrooms are set in the midst of an atmosphere of greenery in the heart of Pemayangtse. 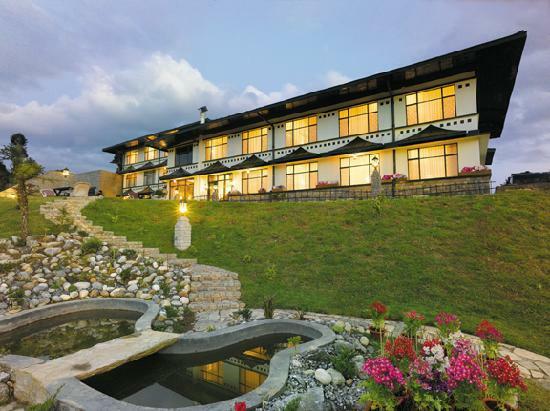 Hotel Elgin Mount Pandim is situated in the mountains, this resort is close to Pemayangtse and Dhubdi Monastery. Area attractions also include Khecheopalri Lake and Norbugang Chorten. 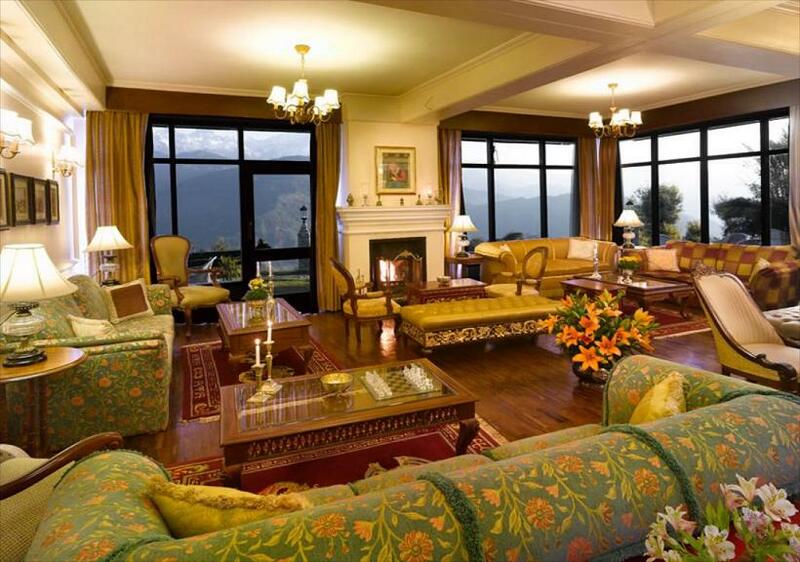 In addition to a restaurant, Elgin Mount Pandim Pelling features a bar/lounge. 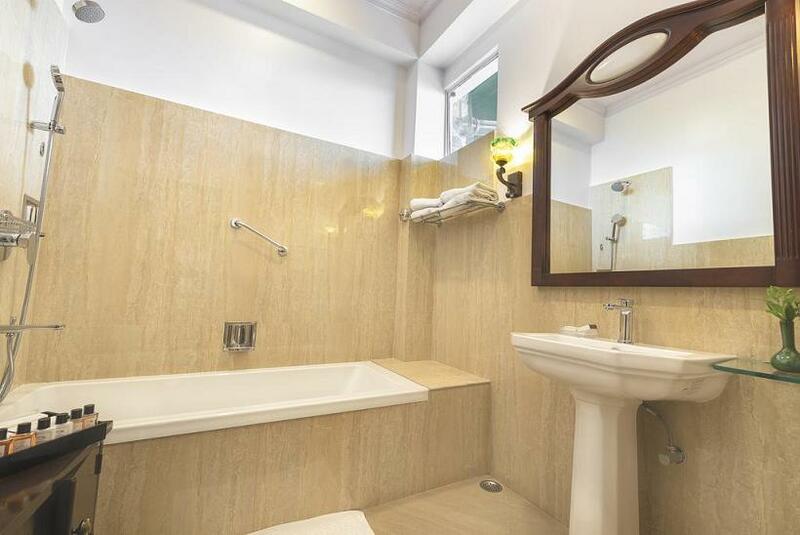 Other amenities include dry cleaning/laundry services and conference/meeting rooms. The resort offers a restaurant. A bar/lounge is on site where guests can relax with a drink. 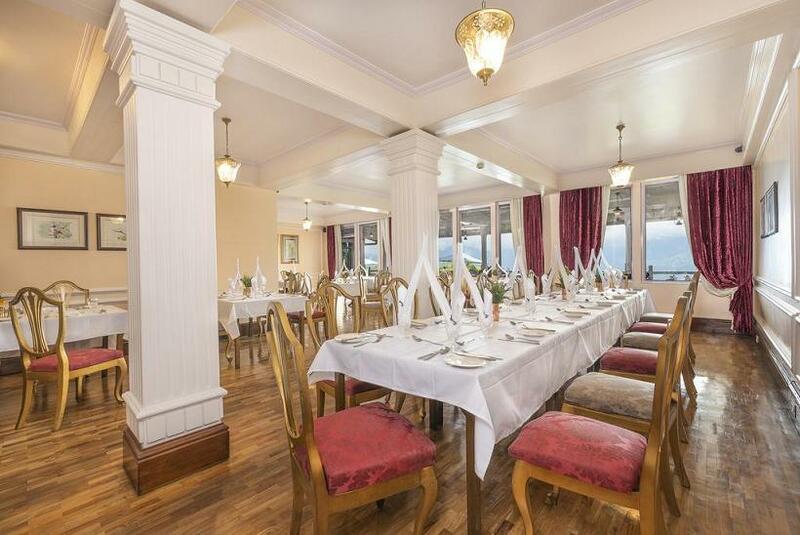 Event facilities include conference/meeting rooms and banquet facilities. 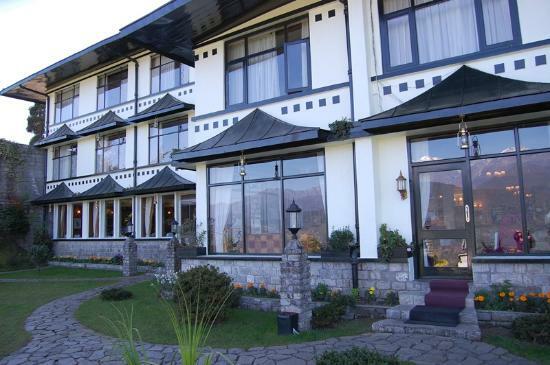 This Pelling resort also offers tour/ticket assistance, a fireplace in the lobby, and dry cleaning/laundry services. 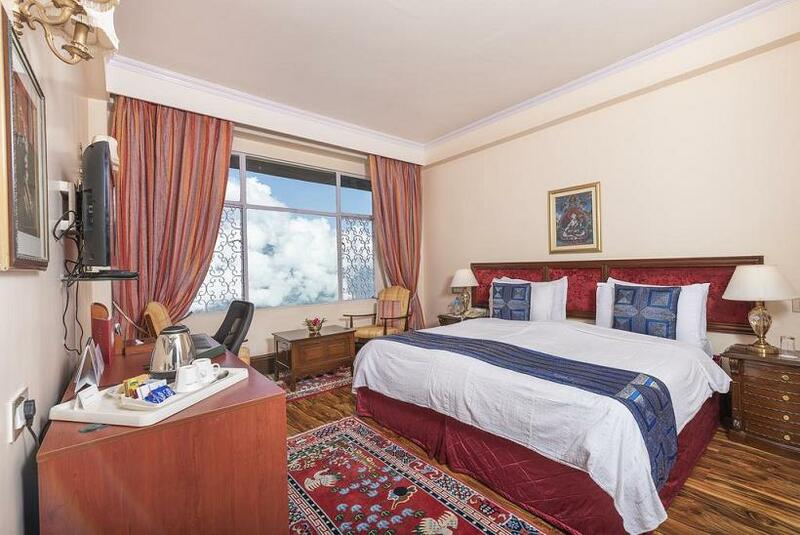 Other facilities include: Restaurant, 24 hours In-room dining, Mountain bikes on rent, Wireless & wired internet access, Room service, Baby sitting, Library, Business centre, Room service (limited hours), Banquet facilities, Electronic safe deposit box in all rooms, Meetings and Conference facilities, In-room mini bars in all suites, Bar/lounge, Multiple large conference rooms, Multi-cuisine dining room, Activity centre for children, In-House movie library, Complimentary tea/coffee making facilities in all rooms, Currency exchange, Afternoon tea lounge, 24 hours Concierge, Dry cleaning/laundry service, Fireplace in lobby, Parking, Safe-deposit box at front desk, Self parking etc. 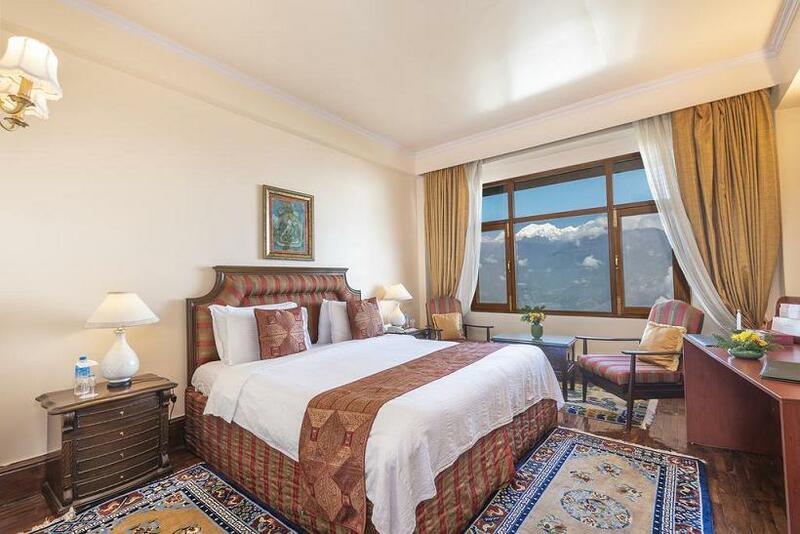 All of the 30 Deluxe rooms offer a view of the garden and the Himalayas. 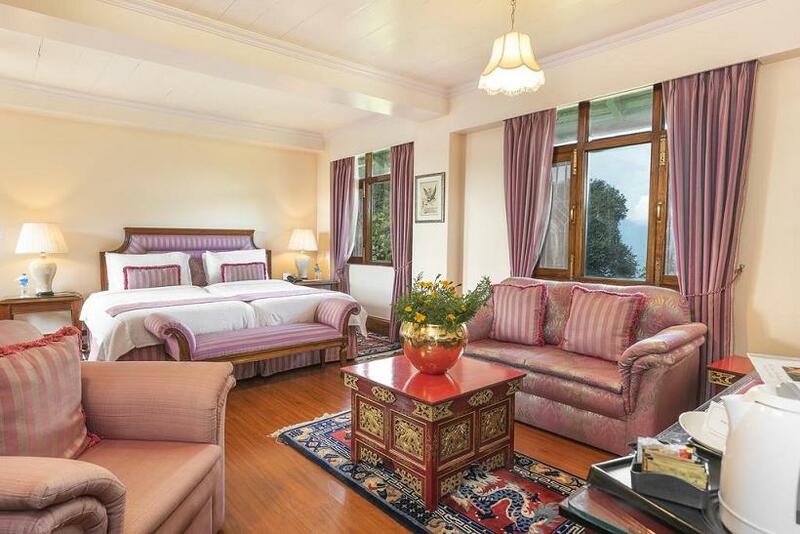 These rooms are gracefully appointed with Burma teak flooring and have king beds. 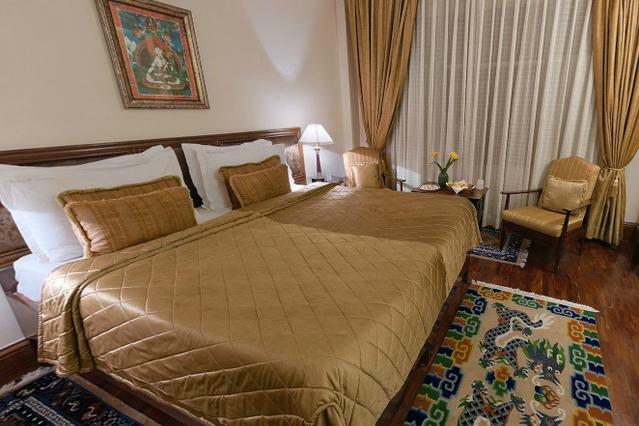 The suites have an elegantly appointed bedroom and an adjoining living room .These rooms are gracefully appointed with Burma teak flooring and have king beds. 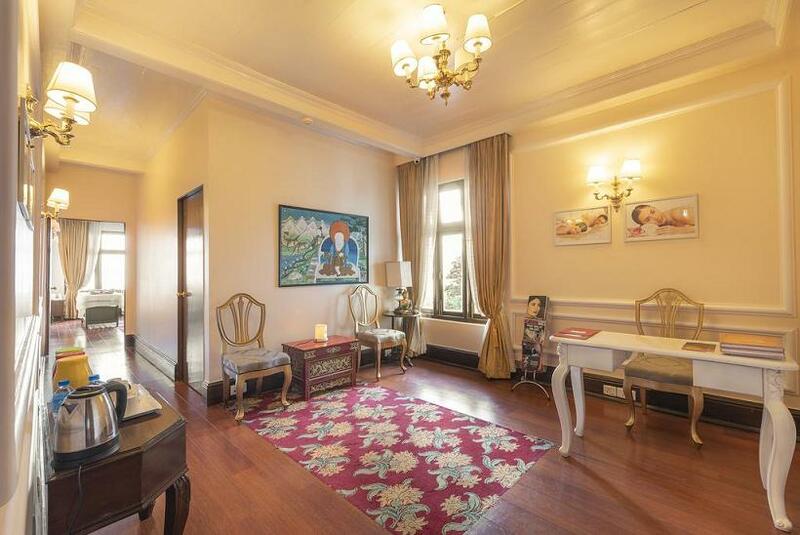 Elgin Mount Pandim has extended its hospitality for over years to the kind of people who know the real style of living, like the Chogyal (King) of Sikkim, who held most of his parties in this mansion in summer entertaining his royal guests. 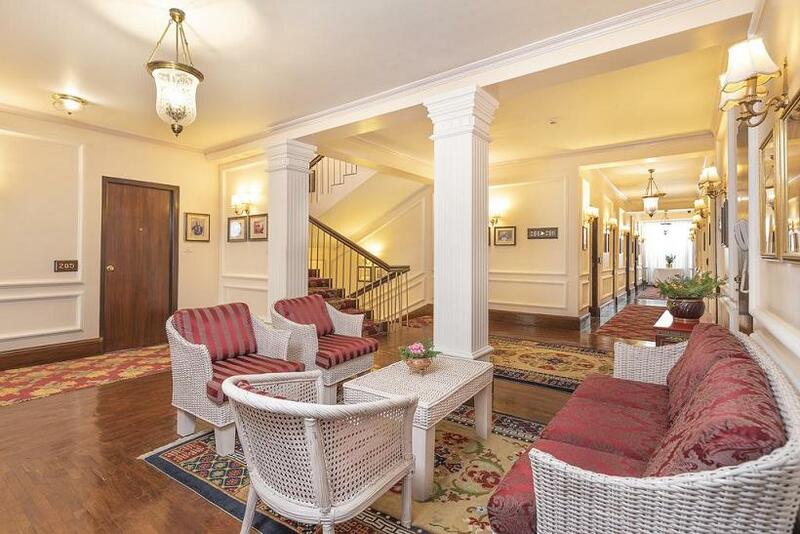 With pleasant interiors and classical tunes from the grand piano to discreet waiters in uniforms to serve you at all hours, the ambience is perfect. 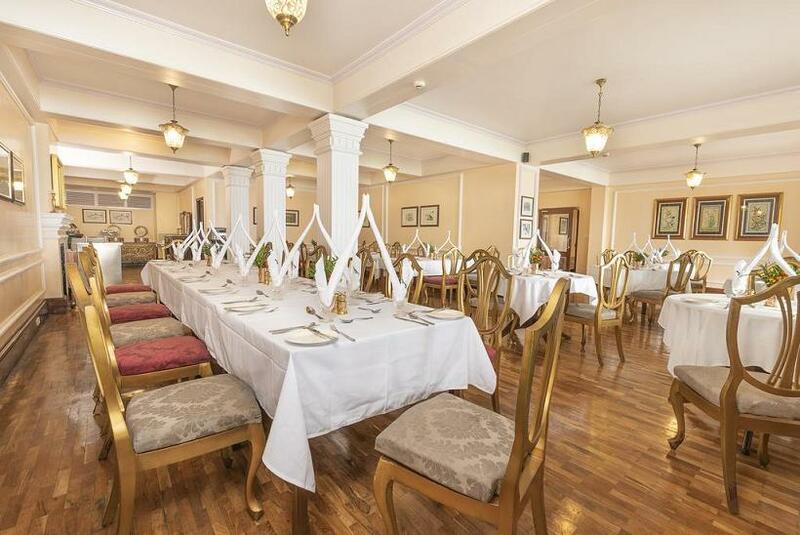 Elgin chefs can win you over with a selection of delicious local, Indian or Continental cuisine with fresh bread, cakes and pastries prepared in-house for breakfast. Hotel also serves special high tea from the world famous tea gardens of Darjeeling and the Temi tea garden of Sikkim at the lounge. 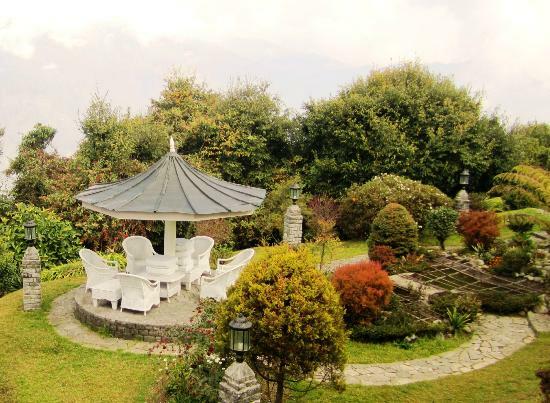 The outdoor gazebo and garden lawn area at the Elgin Mount Pandim offers a light menu with a range of snack and drinks. One can enjoy a light meal here from 11 am to 6 pm. The traditional Nepalese dance is celebrated with great passion and amusement in the hills of Sikkim and Darjeeling. Darjeeling is credited with its tea gardens and many lip-smacking and mouth-watering local Nepalese dishes. Elgin Mount Pandim offers one with an opportunity to be familiar with the various delicacies of the Darjeeling and Sikkim Hills. 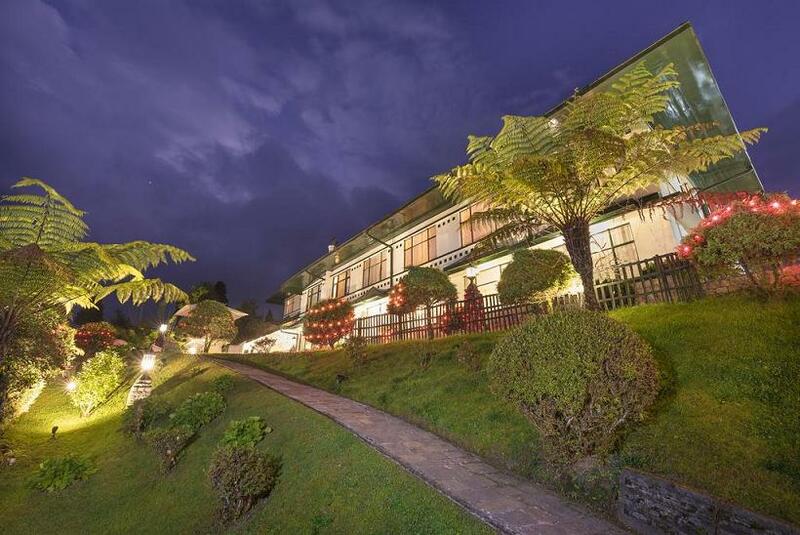 One can experience the splendor of the Sikkim and Darjeeling hills at Elgin Mount Pandim. Guests are welcomed during evening by ladies and men dressed in traditional clothes .The artists take you through a musical journey of the Himalayas with a commentary, describing the importance of each rendering. Guests are encouraged to participate in the dances with the artists helping the guests with the dance rituals. The service team is also dressed in traditional colonial attire of the British Raj. The cuisine of Sikkim is rich and unique as many other Indian cuisines. Influence of neighboring Nepal and Tibet can be clearly seen in the cuisine. Moreover, the geographical and climatic conditions of the Himalayan region have also had an impact on the way and kind of dishes prepared in Sikkim. A rejuvenating experience to refresh after a hectic day's schedule, try our Spa and feel the difference. The Spa offers a 'menu' of relaxing and reviving massages and beauty treatments. Aromatherapy and Swedish, all feature, along with Indian Head and Shoulder Massage and facials. The spa therapy room, is the perfect place to relax and unwind after a long day in the mountains or in the boardroom. 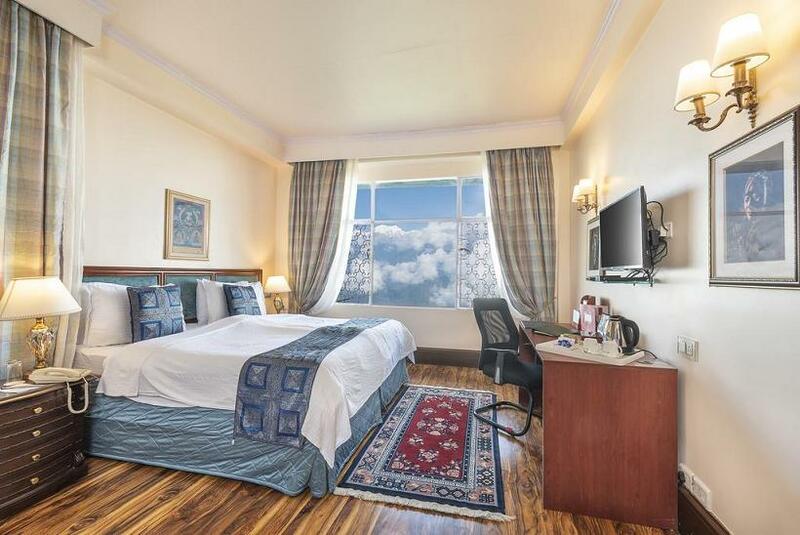 Pamper yourself and relax your senses as you embrace spectacular mountain views. 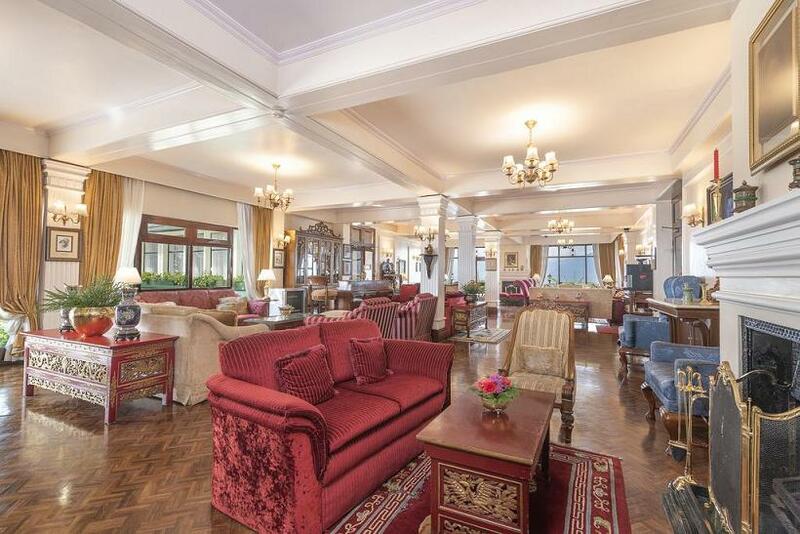 A session at the Elgin Spa promises to be a journey of transformation.